Former NFL lineman David Carter. 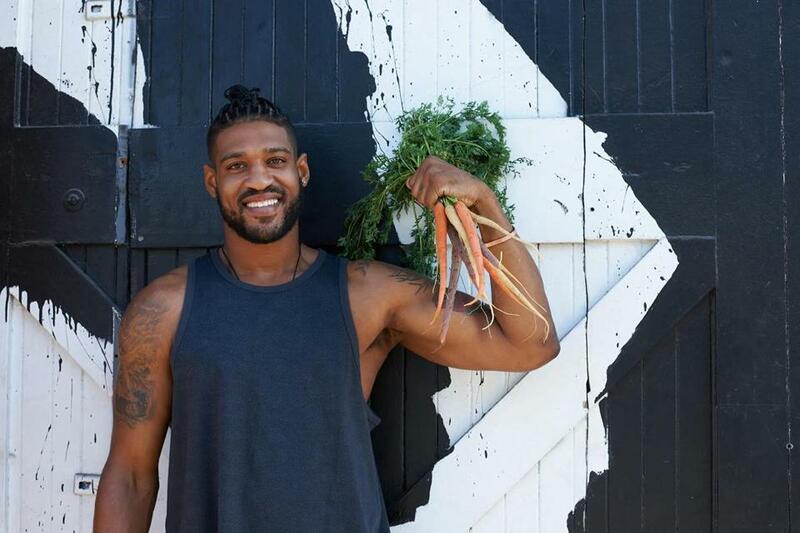 Former NFL lineman and self-proclaimed “300-pound vegan” David Carter will be at Harvard Thursday touting the benefits of a meatless diet as part of the university’s annual Animal Law Week, and we’re told Irving may attend. At a speech in Baltimore three years ago, an audience member lamented the lack of healthy eating options in some places, which prompted Carter to study so-called “food deserts” — geographic areas where healthy food is difficult or impossible to find. “People of color were all standing up, like, ‘This is great information, but it’s hard for us to do this because of the community that we live in and the way that things are set up,’” Carter told us. For example, his hometown of South Central Los Angeles is a food desert, Carter said. In addition to Irving, Carter said he’s invited C’s forward Jaylen Brown to attend the talk.